MultiSport Philippines, a monthly publication of Hinge Inquirer Publications, will be holding its first-ever series of seminars on swim, bike and run. 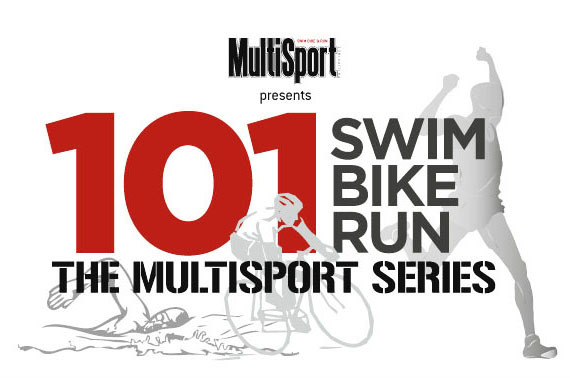 The event is entitled 101 Swim Bike Run: The MultiSport Series. Participants will learn about correct technique, injury prevention, proper nutrition, heart rate training and more from the country's premiere coaches including Patrick Joson, Nonoy Jopson, Jay Sales, Ani de Leon, Guy Concepcion, Ria Mackay, and other experts in the field. MultiSport Philippines is the only FREE magazine specially created for running, cycling and swimming enthusiasts. Published and edited by triathletes, we feature local multisport enthusiasts, professional health and training advice, gear picks, race listings and event coverage, and relevant services and technology. Readers get instant access to insider multisport strategies, injury prevention tips, and success secrets with our monthly panel of coaches, trainers, and specialists, plus a consistent dose of motivational and inspirational stories.